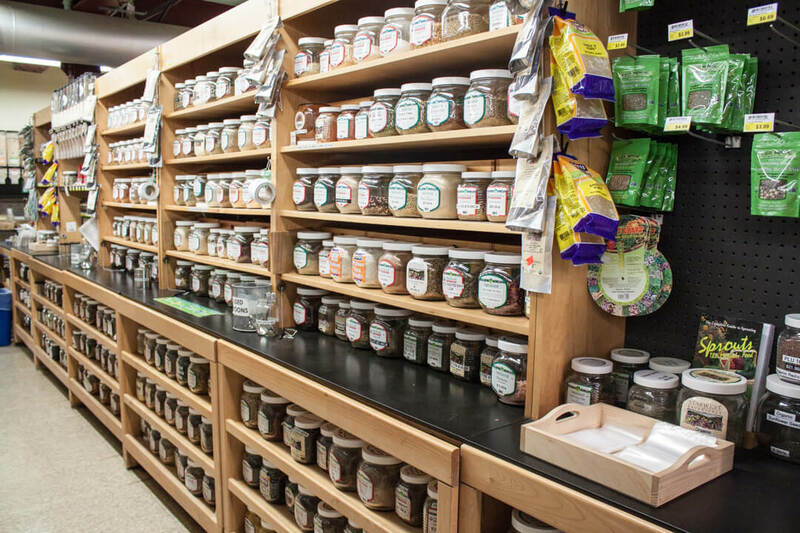 Whether it’s a pinch or a pound, you’ll find everything you need in our Bulk Department, one of the largest in Pittsburgh! 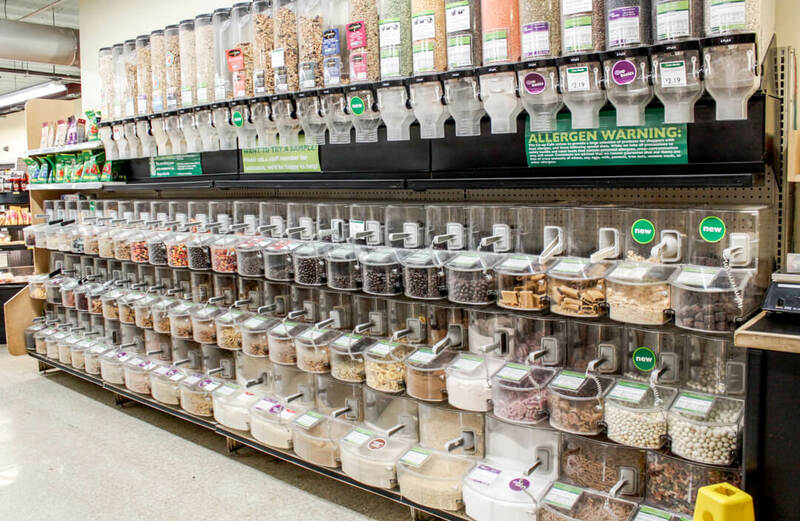 Bulk foods can make grocery shopping more affordable and environmentally friendly. 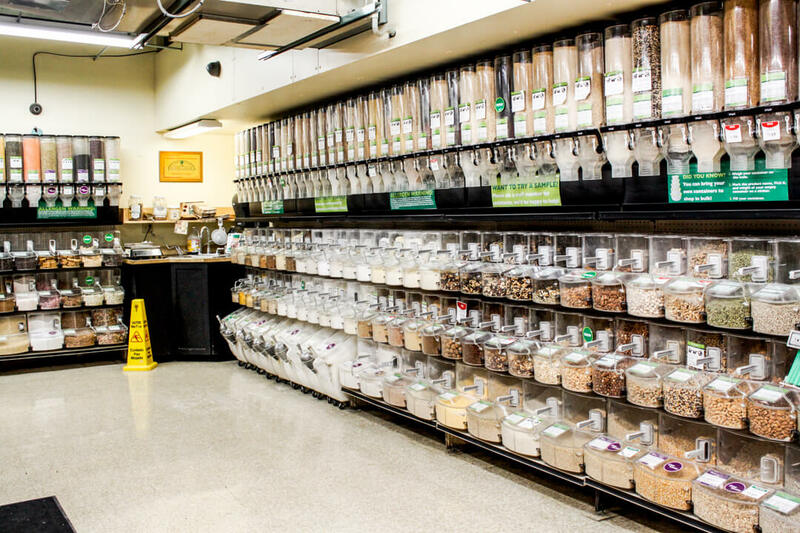 Embrace zero-waste shopping and bring your own containers, or use one of ours to buy as little or as much as you like! 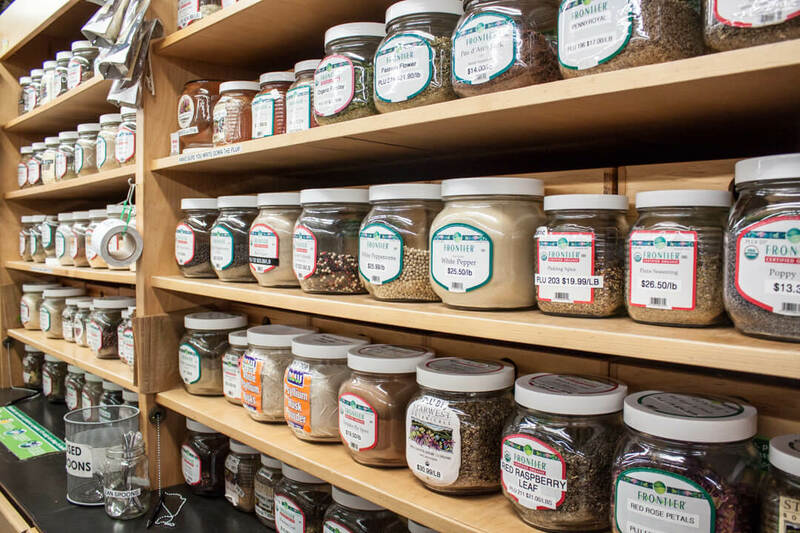 Click here to view our Bulk Food & Herbs Product List. 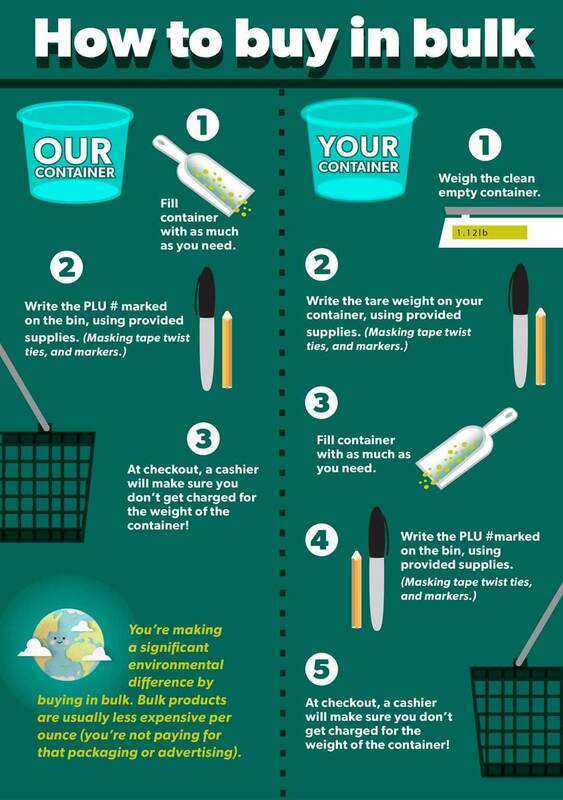 Want to learn more about Bulk? Check out “All About Bulk“. 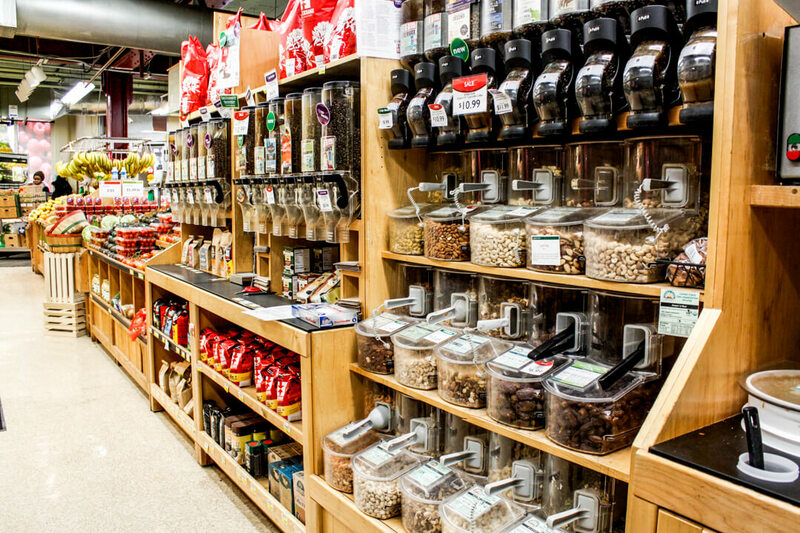 Looking for instructions on how to cook bulk items that you’ve purchased in our Bulk Department? Look no further…it’s all right here! 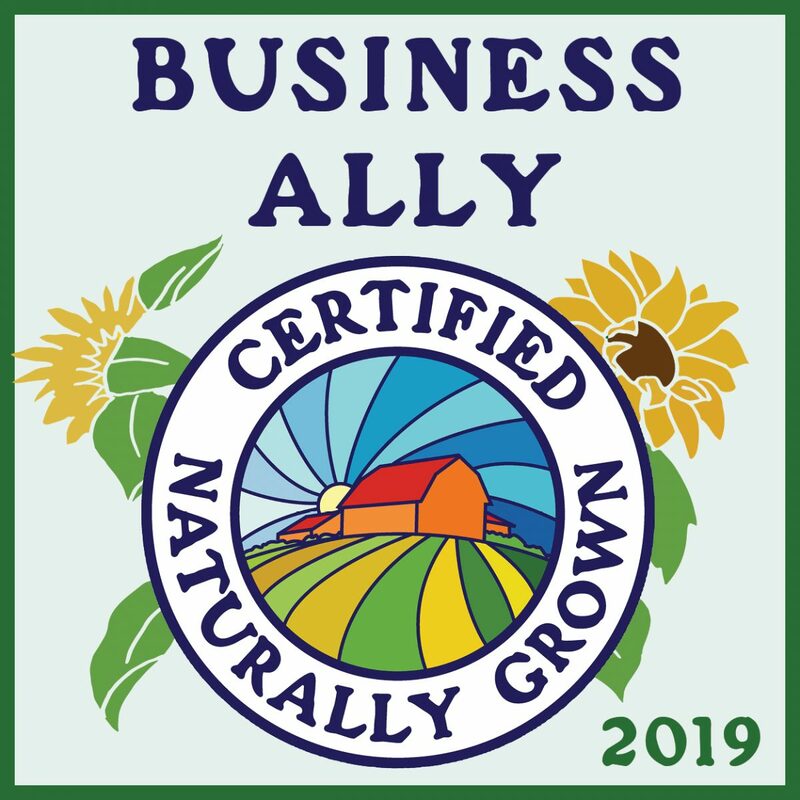 If you have a question or would like to make a product suggestion, please contact Jim McCool at 412-242-3598 x 210 or drop him a comment card the next time you are in the store!